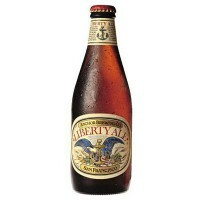 Tastes like liberty! 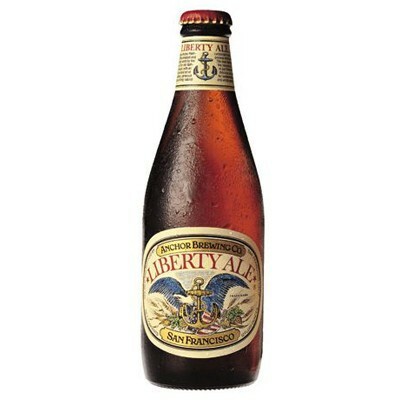 Anchor Liberty Ale features champagne-like bubbles, a balanced taste, and an unusual aroma brought about by Anchor Brewing's practice of adding fresh hops to the beer as it ages. First created to celebrate the 200th anniversary of Paul Revere's famous ride, this historic beer is brewed in San Francisco! Spéciale en goût, amer en fin de bouche..